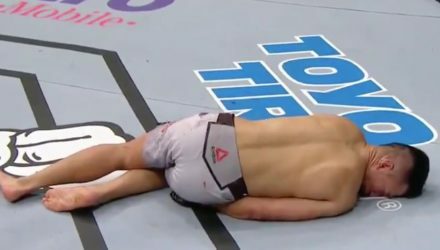 Check out highlights from Yair Rodriguez's last-second TKO finish of the Korean Zombie at UFC Fight Night 139 on Saturday in Denver. 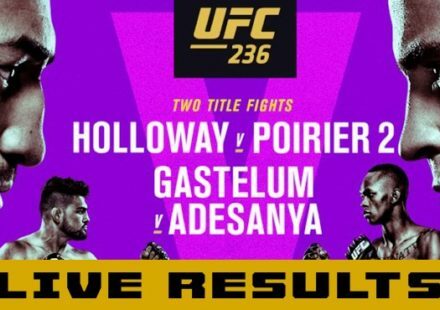 Check out highlights from Maycee Barber's crushing TKO victory over Hannah Cifers at UFC Fight Night 139 on Saturday in Denver. 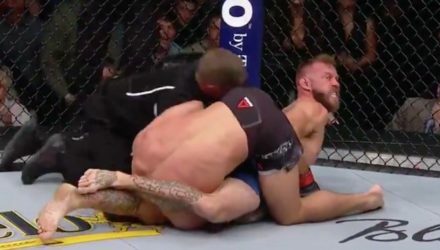 Check out highlights from Bobby Moffett's controversial submission of Chas Skelly at UFC Fight Night 139 on Saturday in Denver. 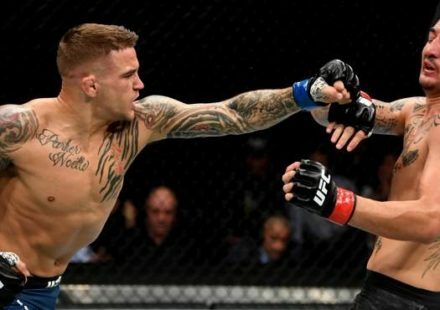 Check out highlights from Davi Ramos' first-round submission finish of John Gunther at UFC Fight Night 139 on Saturday in Denver. 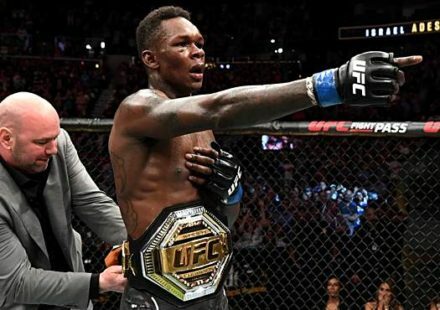 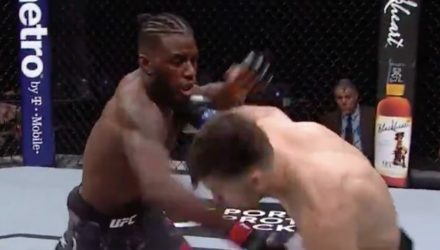 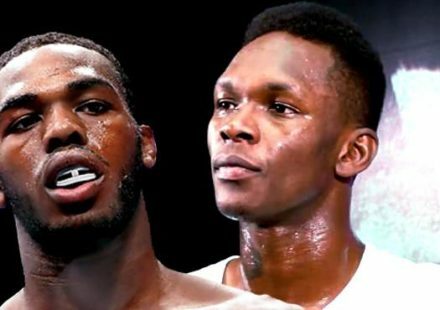 Check out highlights from Devonte Smith's first-round finish of Julian Erosa at UFC Fight Night 139 on Saturday in Denver.